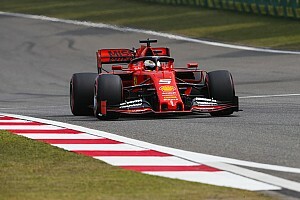 The 30-year-old German will race alongside Paul Di Resta, recreating the successful partnership that raced together during the 2011 season. 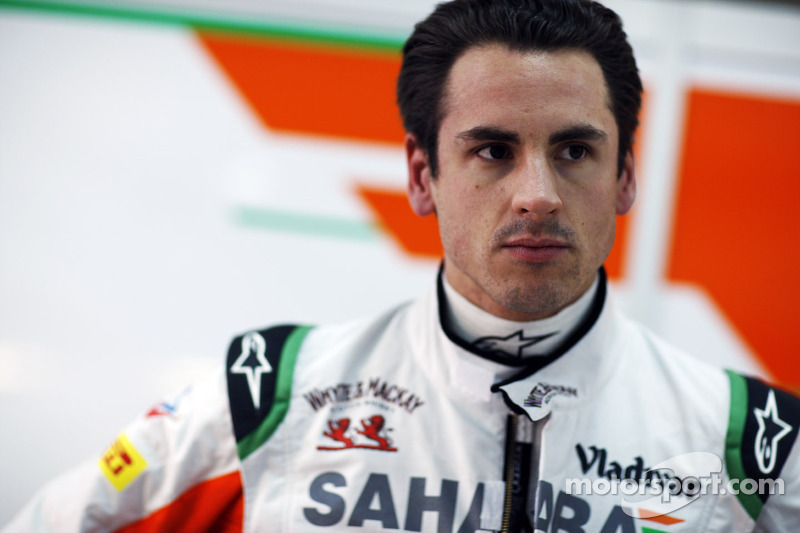 Sahara Force India is pleased to announce that Adrian Sutil will complete its driver line-up for the 2013 season. 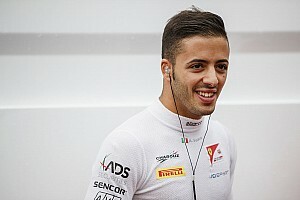 The 2013 campaign will be Adrian’s fifth racing season in the colours of Sahara Force India and his sixth year of Formula One competition. 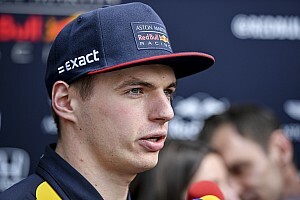 Adrian will test for the team this week in Barcelona, driving on Friday and Saturday. Paul Di Resta will be back in the car on Sunday.